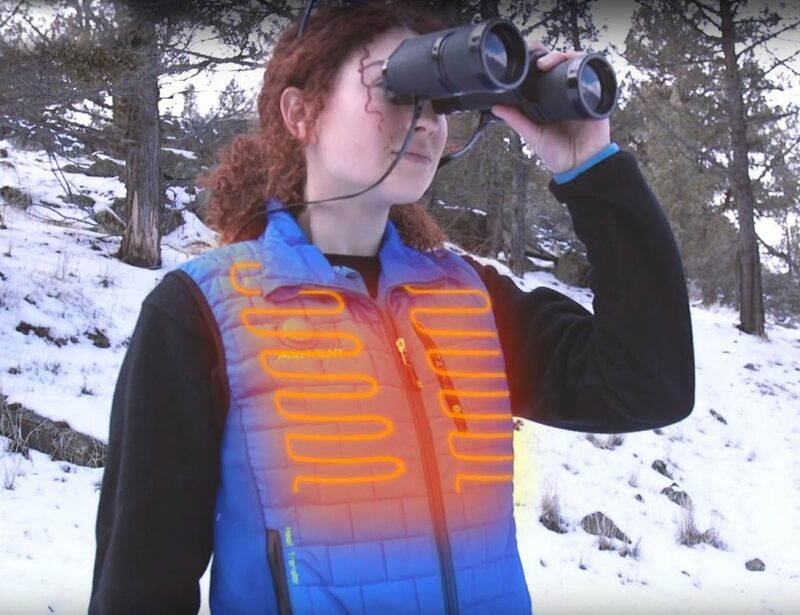 Augmented-Reality displays are finally here to provide real-time information for a number of activities. There are AR devices for motorcycles, cars, joggers and now- extreme sports enthusiasts. 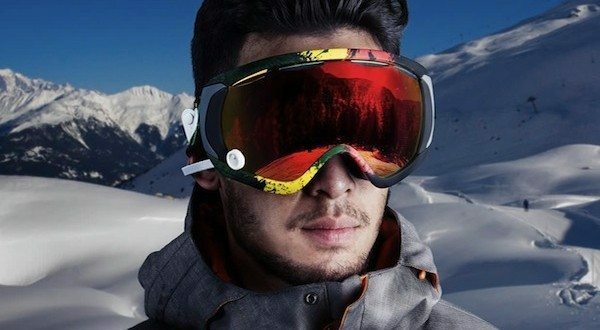 GogglePal is an AR-HUD device for skiers and snowboarders. It pushes real-time data on the front of a user’s headgear. Information is displayed like one would see on a digital dashboard. 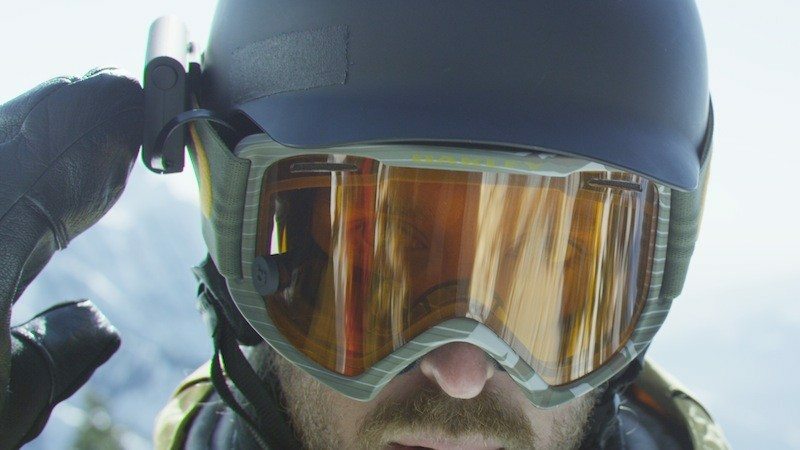 Riders can navigate the slopes as data is being pumped out on the side of their goggles. It’s non-intrusive, very sleek and easy to install. The electronic display system is compatible with all headgear cover accessories. 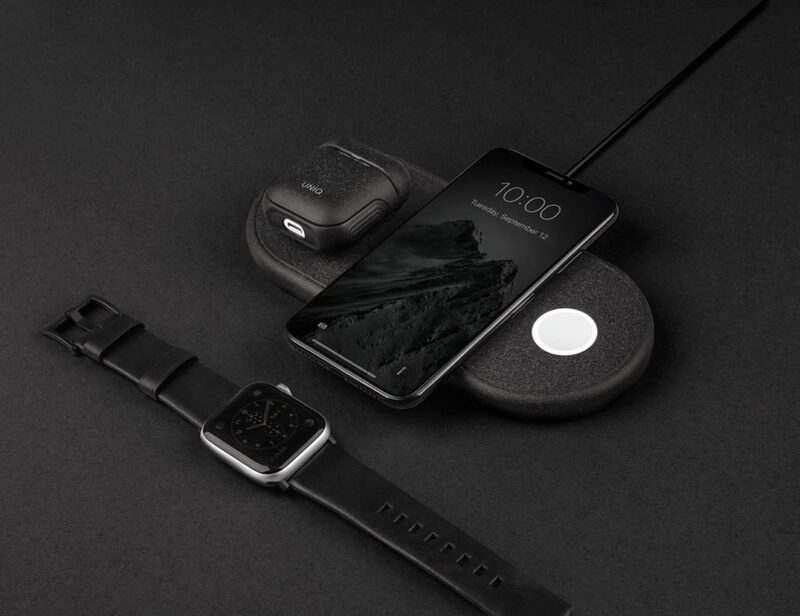 Weighing just 58 grams, the tiny device is held together using a magnet. A square pod hooks on the straps, which helps transmit the information. The HUD display adjusts according to the rider’s preferences. Wouldn’t it be great to know how fast you’re flying down the side of a mountain? 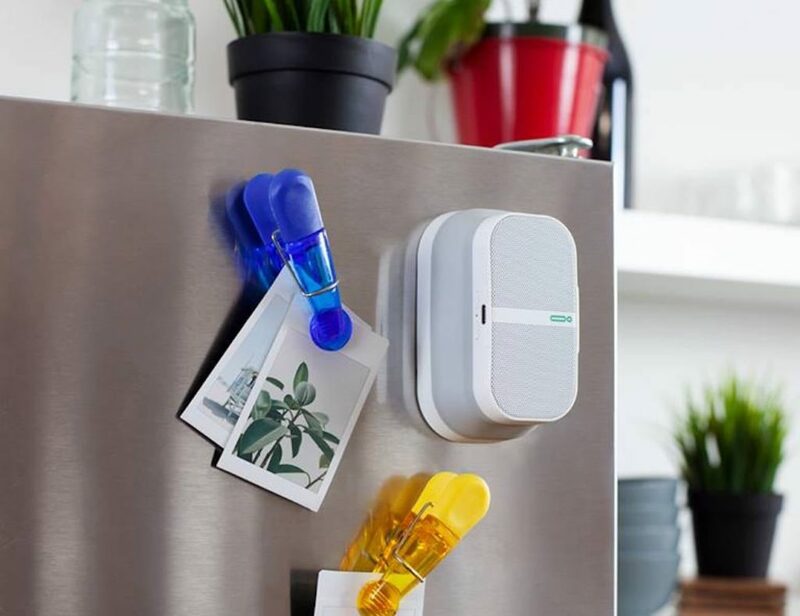 Or leave messages for your friends without pulling out your phone? Now you can with GogglePal. The device monitors speed, acceleration, vertical drops and virtually every move and spin for robust performance tracking. For the fitness conscious, users have access to calories burned, duration of activity and distance travelled. 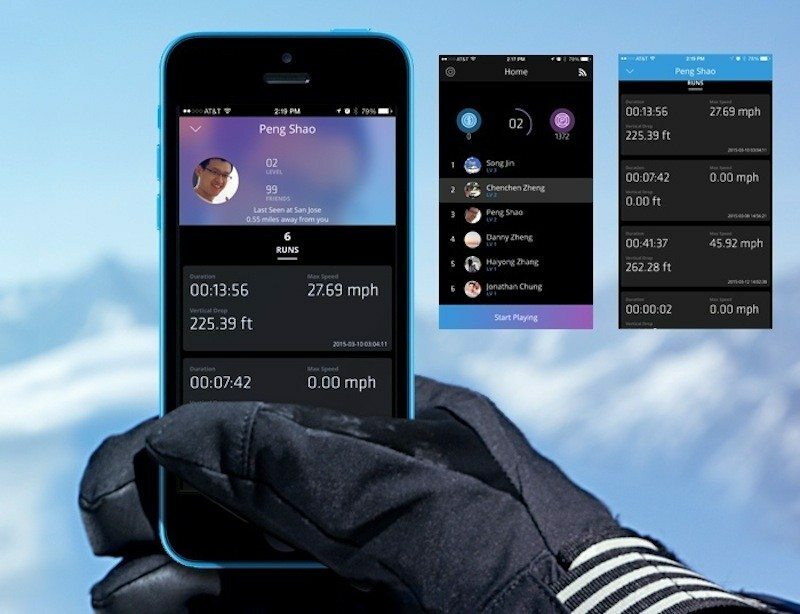 Keeping tabs of friends as you experience what the slopes have to offer is one of the most unique aspects of the device. Similar to how the other types of information are displayed on the GogglePal, conversations through messaging stream seamlessly on the gadget. A digital map is also accessible for easy location tracking. This can serve as a life-saving instrument, in case you get lost or you’re looking for a friend who may have veered of the path. 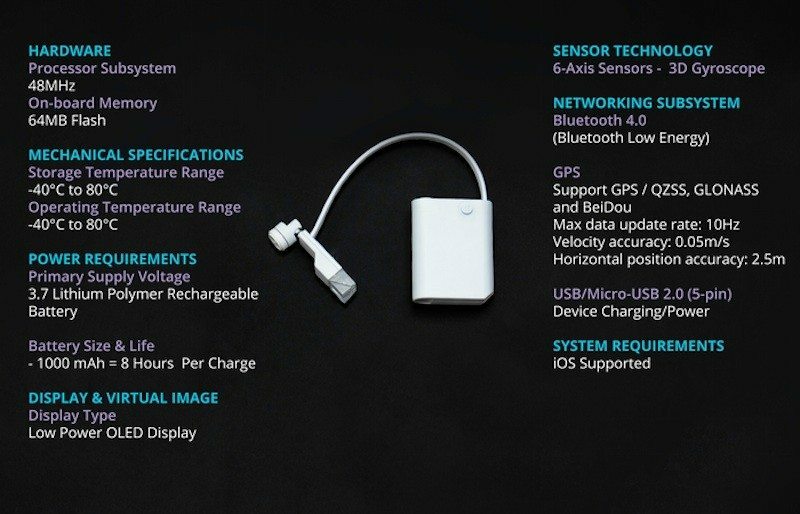 Lastly, the GogglePal supports long battery life, which means you can have access to all these features throughout your entire trip!